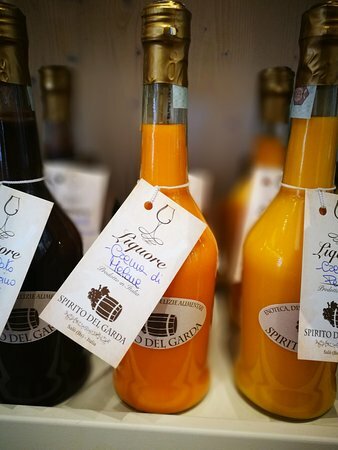 Spirito del Garda has a great variety of local products like Extra Vergin Olive oil from Lake Garda and Lemon based products. 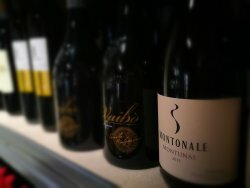 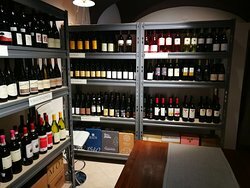 We offer a lot of kind of Grappas and the most important italian wines. 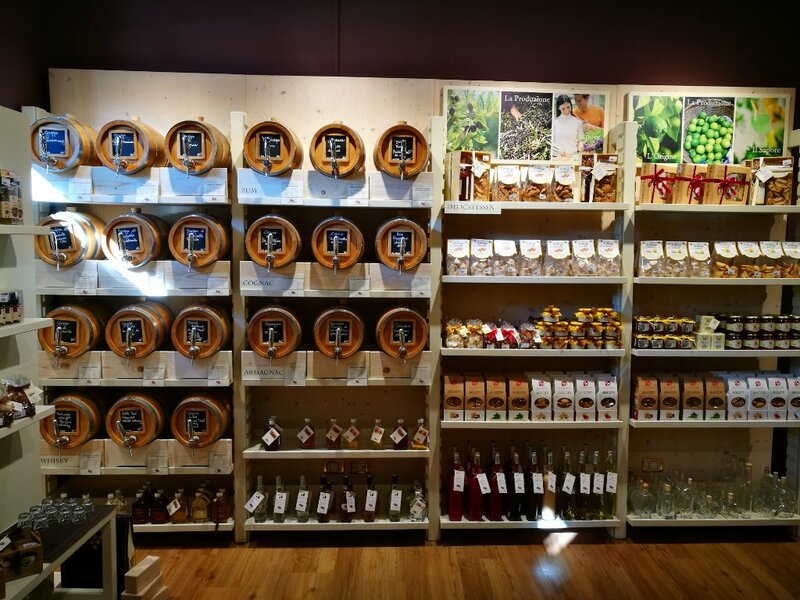 Get quick answers from Spirito del Garda staff and past visitors.